JDC - Archives : Central Committee, Bialystok, circa 1921-22. Search > Search Results > Central Committee, Bialystok, circa 1921-22. 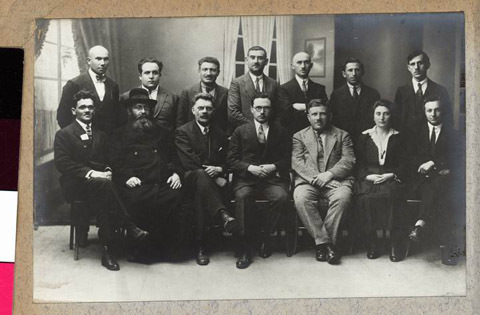 Title Central Committee, Bialystok, circa 1921-22.